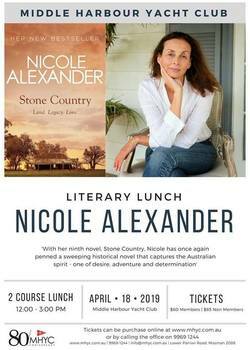 Middle Harbour Yacht Club's Literary Lunches are back for another year. 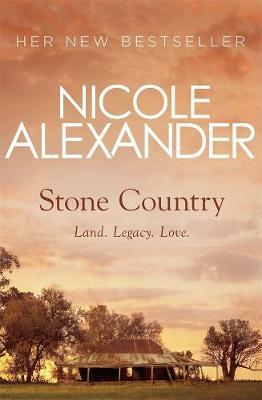 Returning on 18th April with author Nicole Alexander on her new novel 'Stone Country'. between the city of his birth and the country that has captured his imagination.